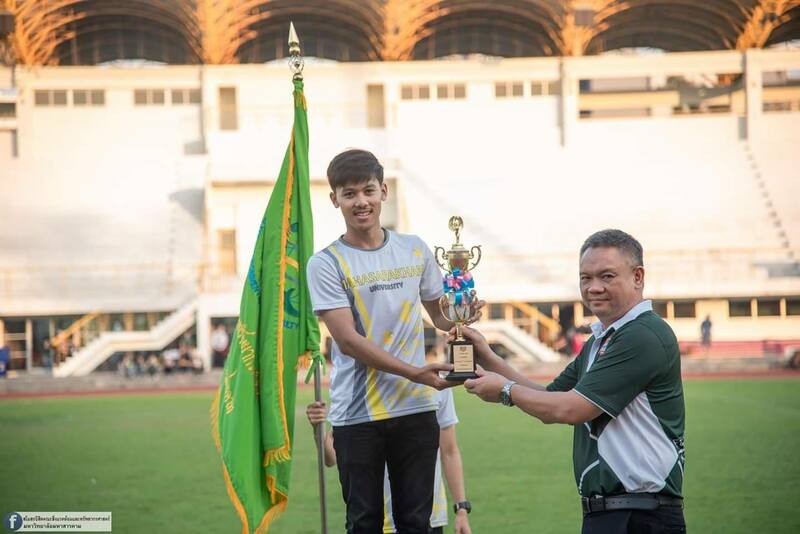 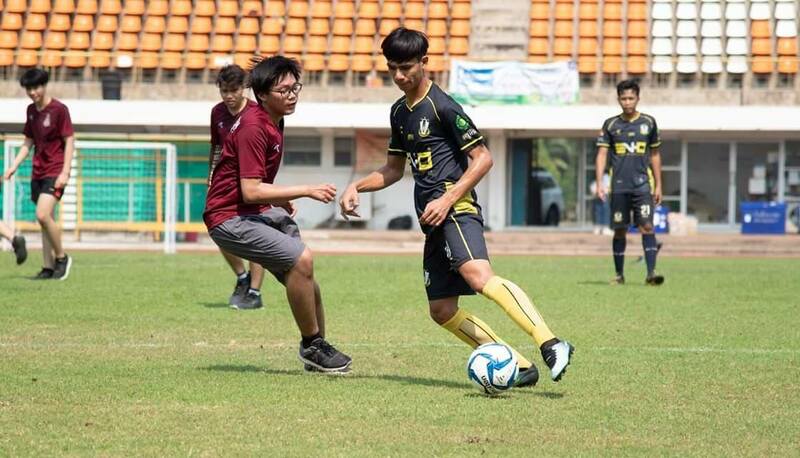 MSU Student Team from the Faculty of Environment and Resource Study, Mahasarakham University wins the ENVI Game 25th sport Competition hosted by Kasetsart University. 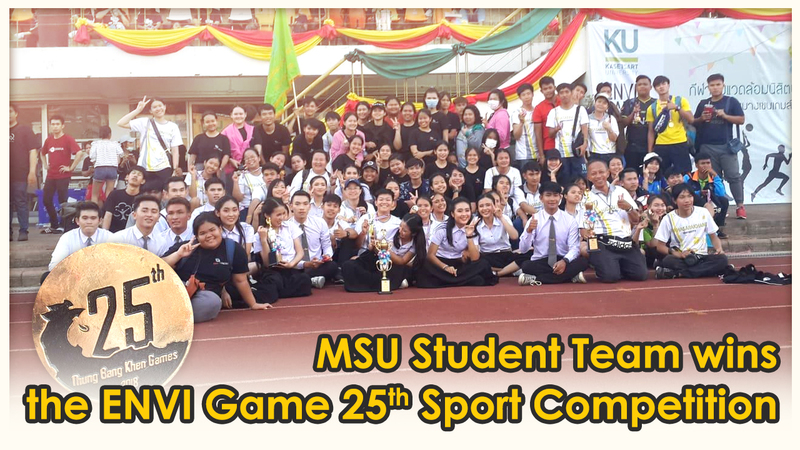 The ENVI Game 25th is the sport competition for the University students who majoring in Environment and Resource Study. 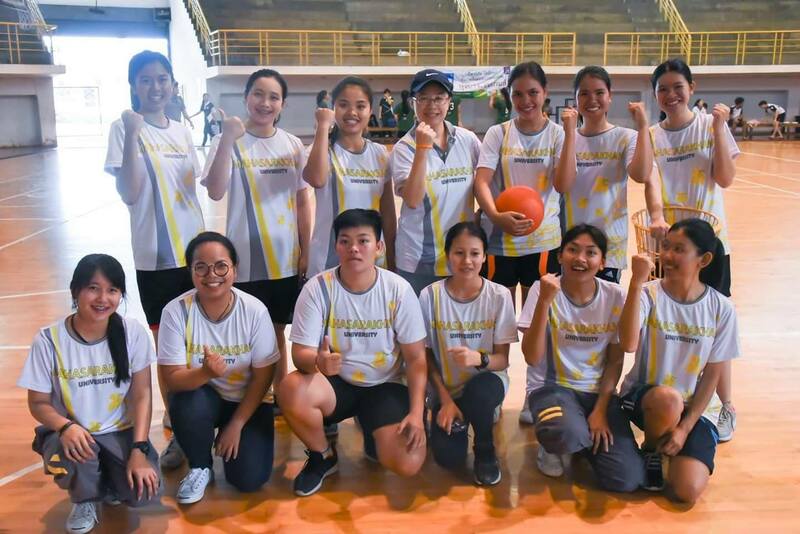 This competition aims to encourage the University students to enjoy their time with sport and avoid using drugs. 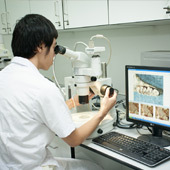 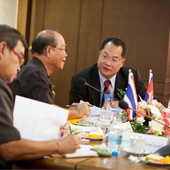 This is also to support, expand and develop the environmental education network for students in the future. 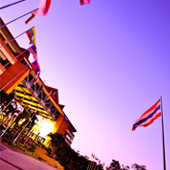 And next Year, the host for the ENVI Game 26th Sport Competition will be Mahidol University.